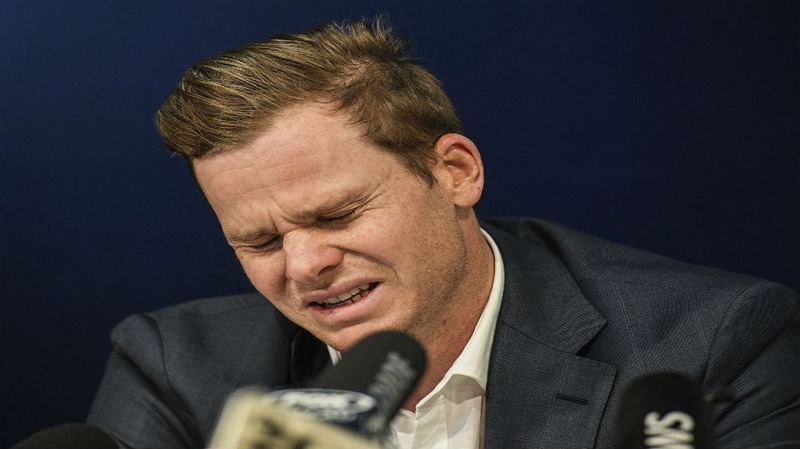 Steve Smith has been banned from cricket for one year and will also not play in the IPL after he admitted to allowing ball tampering during South Africa vs Australia Test in Cape Town. 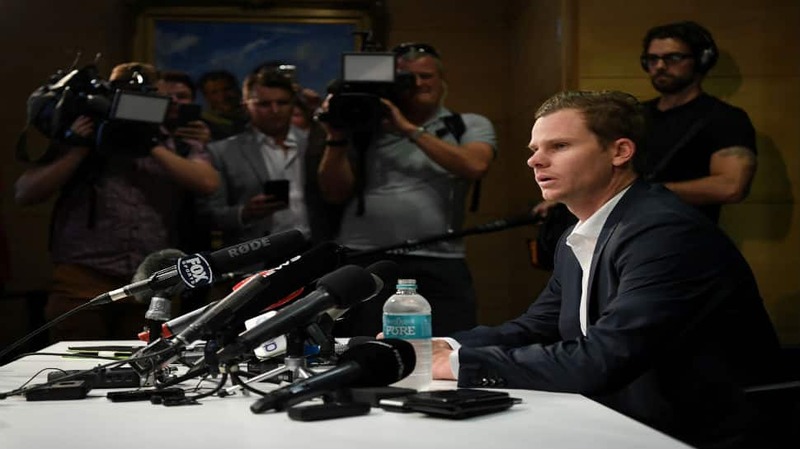 Australia captain Steve Smith returned home on Thursday (March 29) after the infamous ball tampering scandal in Cape Town. While young Cameron Bancroft was seen tampering with the ball during the Test vs South Africa, Smith previously admitted it was planned by the team's top leadership. 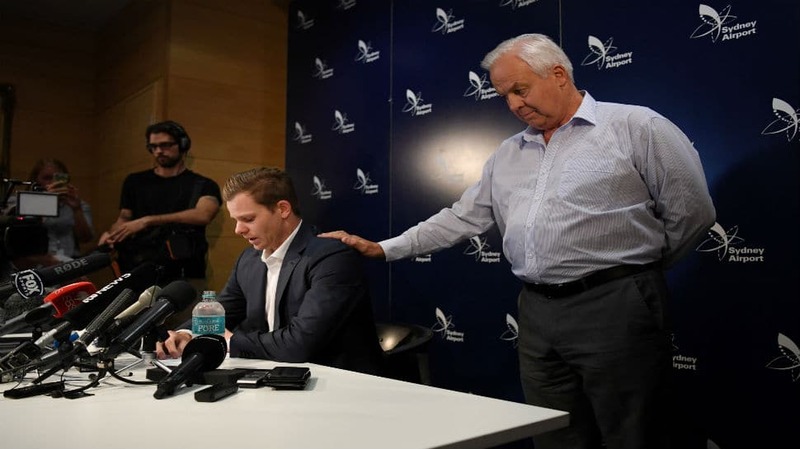 In Sydney, a visibly distraught Smith walked in with his father and addressed members of the press. 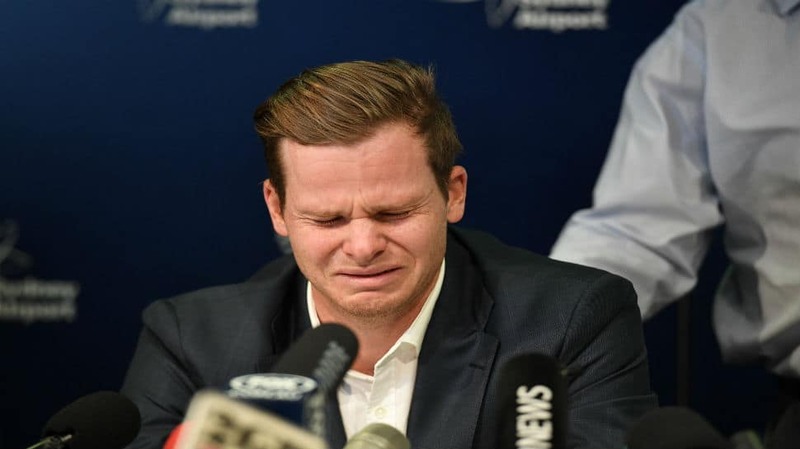 "To fans of cricket all over the world and to Australians who are disappointed and angry, I am sorry," said the 28-year-old. 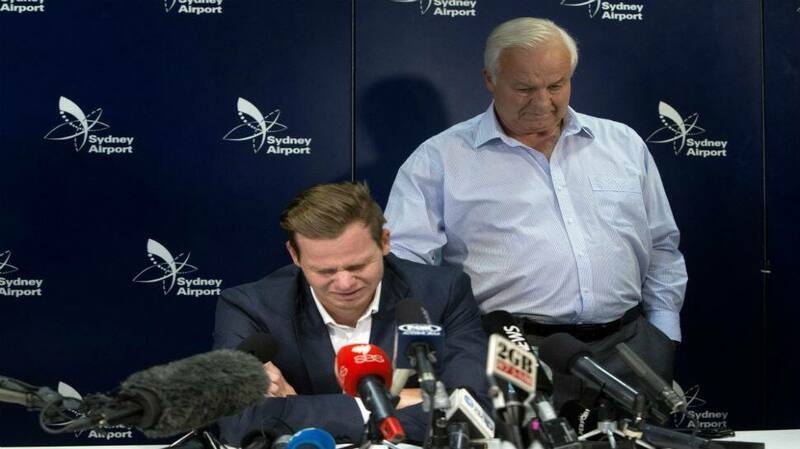 "What happened in Cape Town has already been laid out by Cricket Australia. Tonight I want to make it clear that as captain of the Australian cricket team, I take full responsibility. I made a serious error of judgement and I now understand the consequences." "It was a failure of leadership, my leadership. I will do everything I can to make up for my mistake and the damage it has caused. If any good can come of this, if there can be a lesson to others, then I hope I can be a force for change," said Smith as he broke down. He also took a few questions. When asked what he would want to tell kids who have looked up to him as a hero, Smith said, "Any time you think about making a questionable decision, think about who you are affecting. You are affecting your parents. To see the way my old man has been, and my mum, it hurts."